Joan: We embarked on another epic ramen run in San Francisco!! 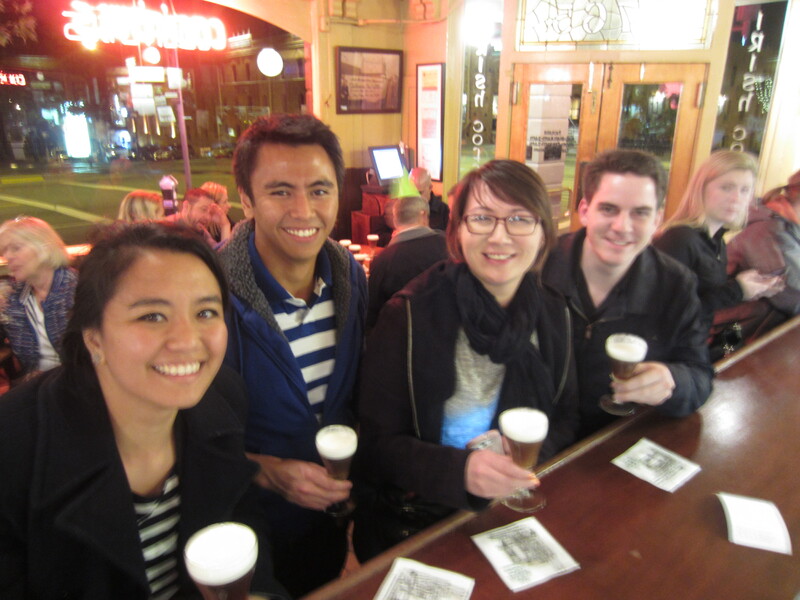 We arrived in San Fran on Wednesday and one of the things we had to do was have ramen there. 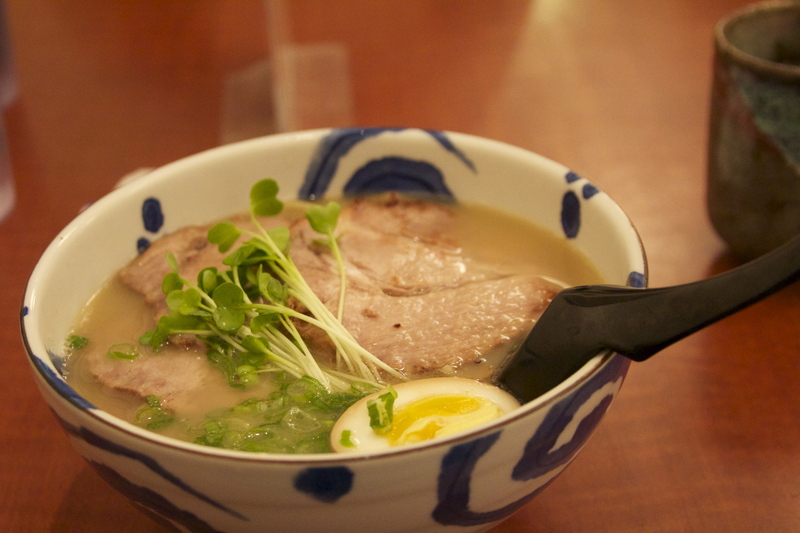 Of course, we weren’t familiar with any ramen spots there and it seemed that SF did not have a thriving ramen scene. 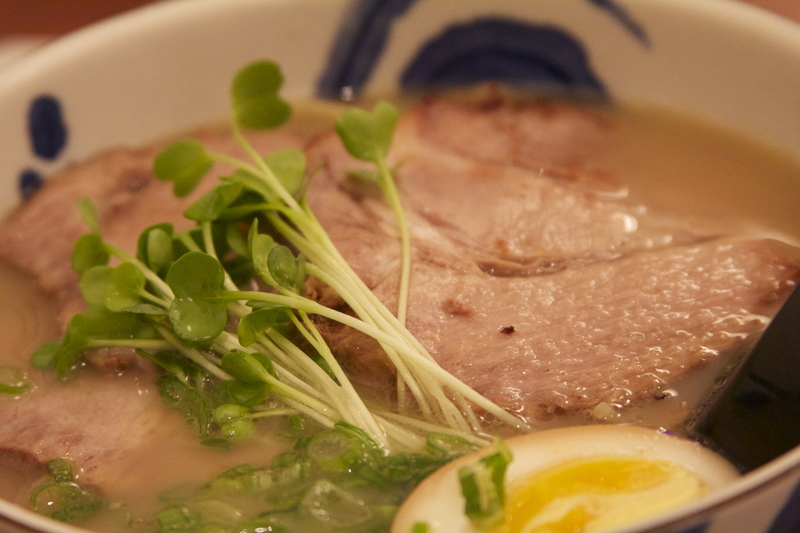 There are not that many ramen houses in town, but mostly restaurants that happen to serve ramen. 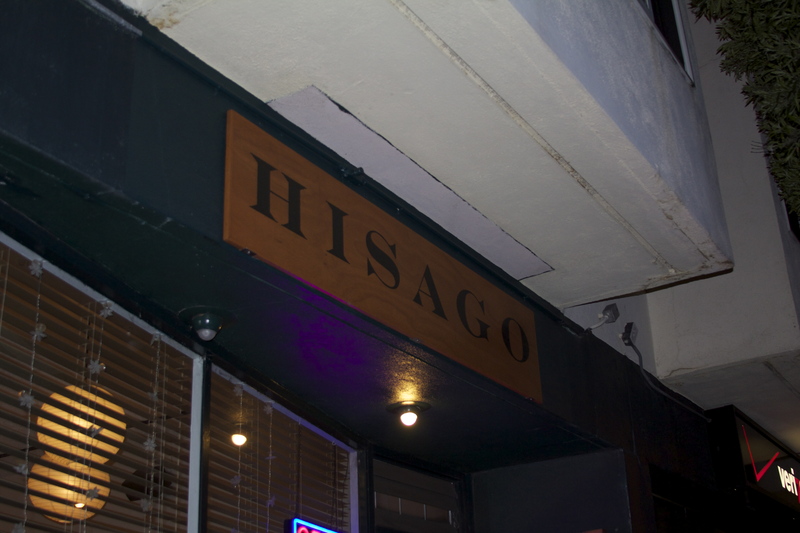 After some exploring in the city, we yelped some places and the first place that popped up closest to us with higher ratings was a Japanese restaurant, Hisago, in Inner Richmond. 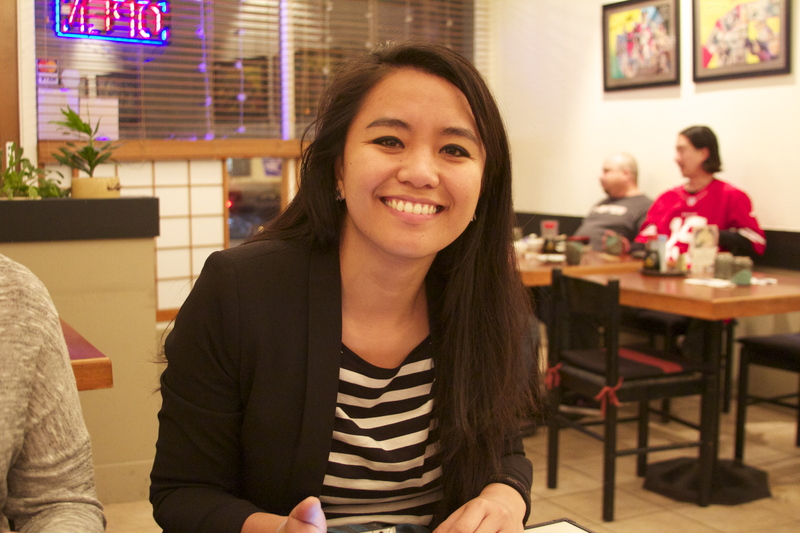 Tanya: I was really excited about ramen in San Francisco but when I also heard that it wasn’t as big of a hit like it was in SoCal it bummed me out a wee bit but I was still excited. They had these posters all over the place! Joan: I ordered the Tonkotsu Chashumen, which was just a tonkotsu ramen with extra slices of pork. 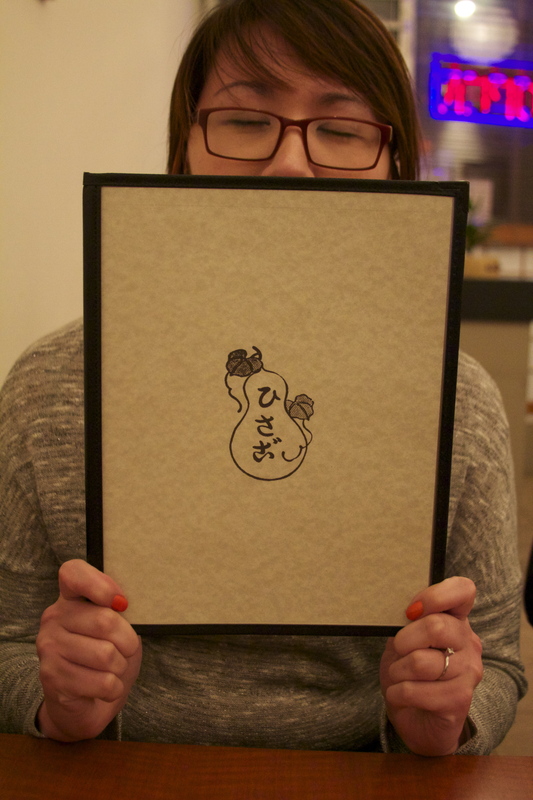 For a restaurant that doesn’t specialize in ramen, this place was pretty descent. The tonkotsu broth was not what I expected, it had a smoky flavor which probably came from the chashu slices, but had a nice and light flavor overall. I liked the thick yet tender slices of chashu! The egg was a bit on the salty side. But the other garnishes complimented the broth very well. I don’t think I’ve ever had daikon sprouts (those green sprouts in the middle of the bowl) before and that gave it a very unique and tangy flavor to the broth! I loved the noodles, they were perfectly cooked and chewy. 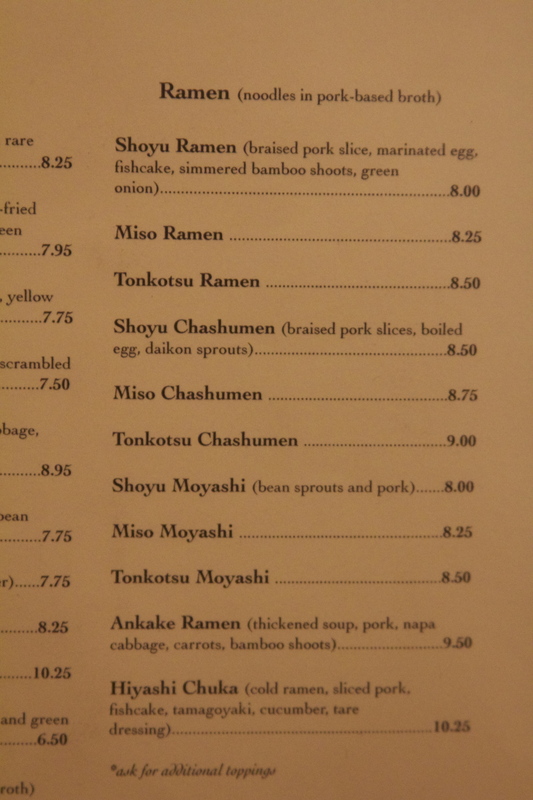 Sean also ordered the Tonkotsu Chasumen, and Mark ordered the Miso Chasumen and they both liked it. Mark also ordered some gyozas and they were flavorful and juicy! Tanya: I liked the fact that we found parking really close to the place. 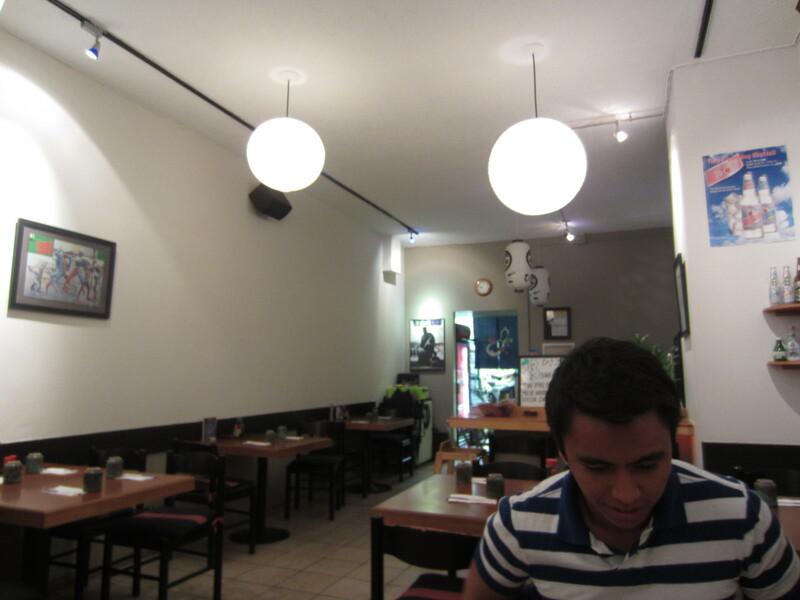 The decor reminded me of Daikokuya in Hacienda Heights. I ordered the regular tonkotsu ramen. I liked how large the slices were. I don’t think I have seen as big of a cut of chasu. It was probably the best I have had so far. I really liked the fact that the chef did have training through his father who also made ramen. The broth had a nice flavor but man, it was so salty. It was like a punch in the face. I also liked the daikon sprouts. It gave it a nice touch along with a nice display. The noodles were firm so at the end of my meal they were right at the idea tenderness. Even though the salt was high in my broth, I didn’t feel like crap afterwards. I would usually swell and get food coma. I think it might have been slow because they were about to close but the service was great all the way to the end. Joan: The service was awesome. Our waiter, Greg, was super friendly and attentive. I like it when waiters chat with us about the area and the restaurant. He told us about how their broth is cooked for about 5 hours, which was interesting because I always wondered how much time is spent on broth at restaurants that don’t specialize in ramen. He also recommended two places he liked in town for ramen, one was Ken Ken Ramen, the other I forgot… Anyway, the service here was fantastic. Overall, the ramen was good. If you’re in town and looking for ramen and you don’t want to wait in line for a long time, this place serves a nice bowl. 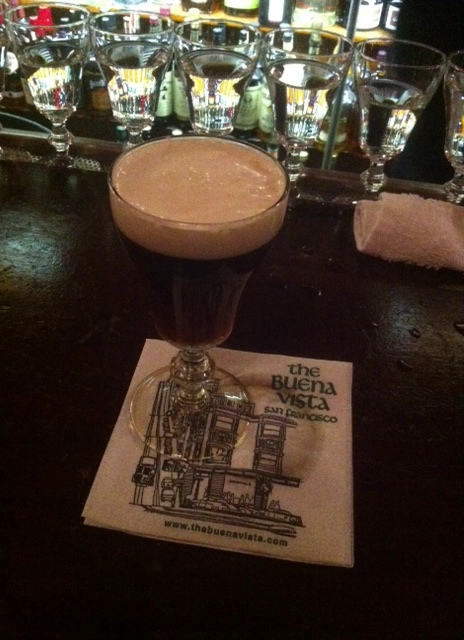 After ramen, we did a little more sight-seeing at Twin Peaks and ended our evening at the world famous Buena Vista Cafe for their fabulous Irish Coffees! Thanks for reading! 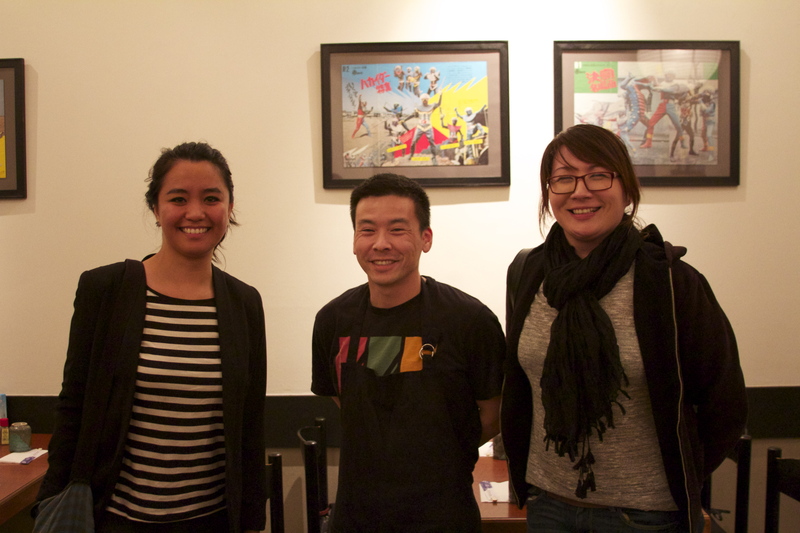 And check back for our second San Francisco ramen run! 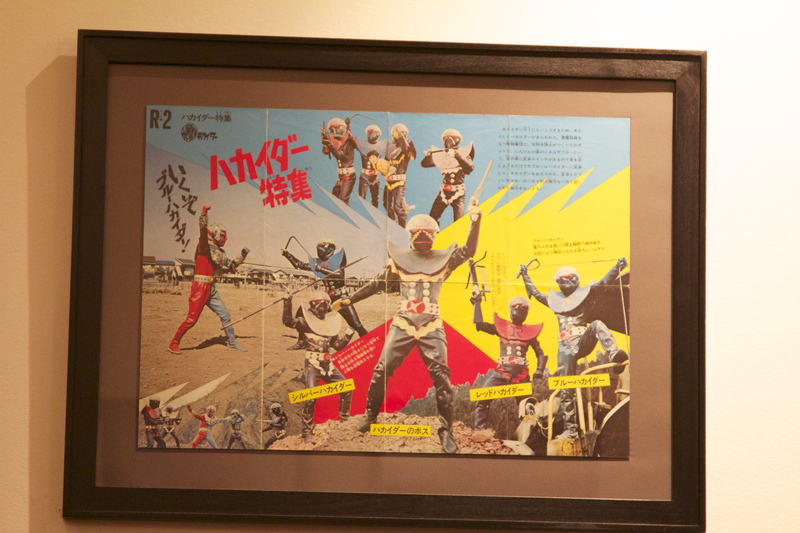 This entry was posted in California, Foodie, Japanese, Ramen, Ramen Run, Restaurant Review, San Francisco and tagged Buena Vista Cafe, Japanese cuisine, Twin Peaks. Bookmark the permalink. One goes on my list now. I think I might go to SF in July. I have heard of it! I hear it’s the best up in NorCal! That was the original plan was to go Santa on the way up… but we got sidetracked! So we ended up staying local to our B&B in the city. I definitely want to check those out next time I visit NorCal! Thanks! yeah, those are TONS better then the ramen in SF. Sorry SF doesn’t have good ramen and i hope it doesn’t represent the bay area 😦 hahh San Mateo has a lot of Japanese from Japan lol ramen there is MuCH better! Never had ramen in so cal. will try next time!